Endless loop straps are a great strap for tie downs. 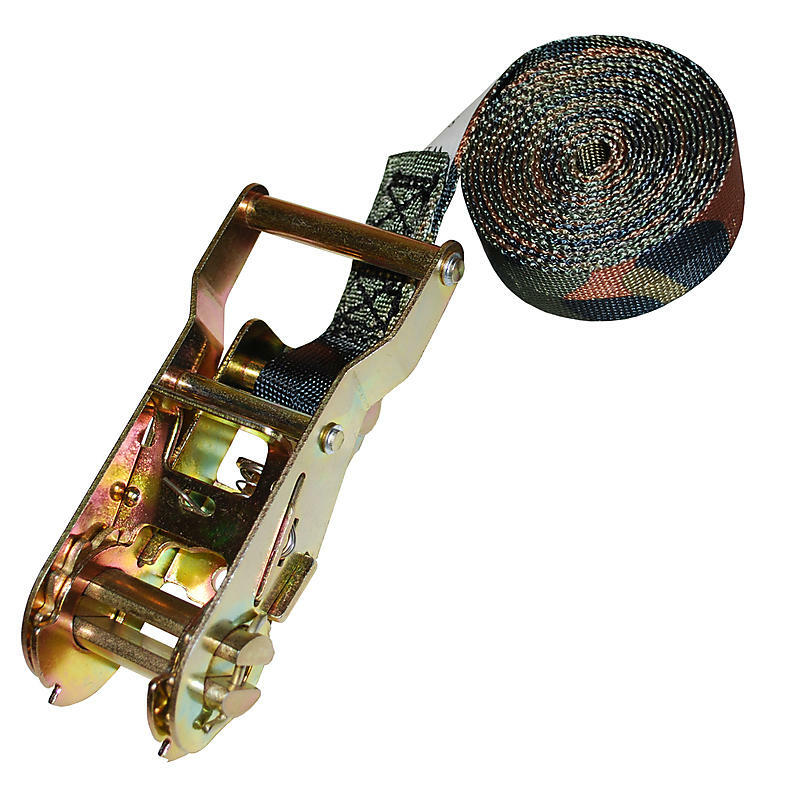 Camo endless loop ratchet straps are a great strap to use with you treestands, ladders, or the atv on the drive to and from your hunting grounds. Made from high strength camo webbing and ratchet, these are the treestand ratchet straps you can trust.